Wicked Engine is an open-source game engine written in C++. The main focus is to be easy to set up and use, light weight, high performance, and graphically advanced. The full source code is provided with the MIT license, which means, anyone is free to use it for anything without additional considerations. 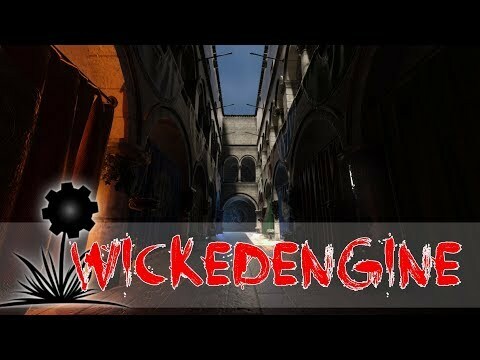 Wicked Engine was added by moh223322 in Jan 2019 and the latest update was made in Feb 2019. The list of alternatives was updated Jan 2019 There is a history of all activites on Wicked Engine in our Activity Log. It's possible to update the information on Wicked Engine or report it as discontinued, duplicated or spam.